Belt is an accessory that is mostly used with pants. 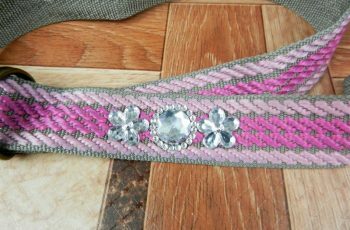 These belts are also used near the waistline for the purpose of increasing the beauty of a dress. Belt looks nice with flared tops, jumper suits, trousers etc. 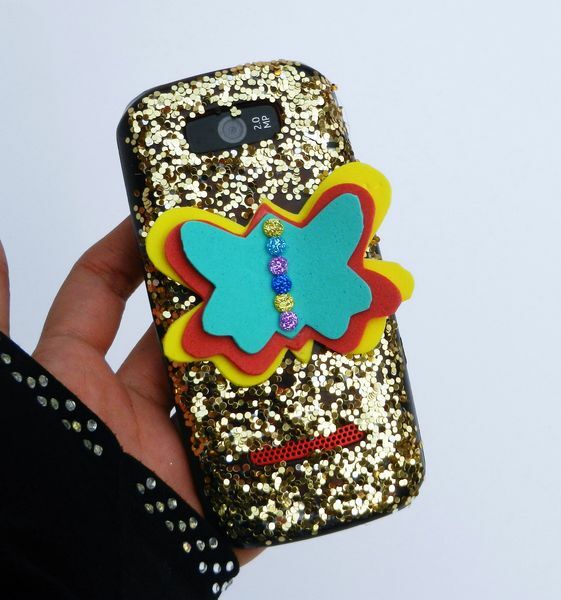 this accessory not only provides support to your dress but also acts as a fashionable accessory. 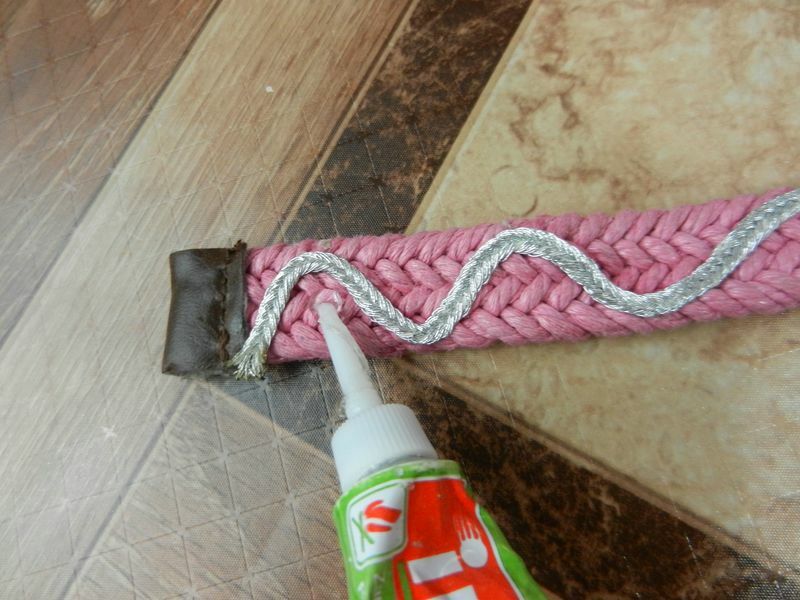 If you are fed-up from your old belts then try to renovate it by using our best DIY ideas. 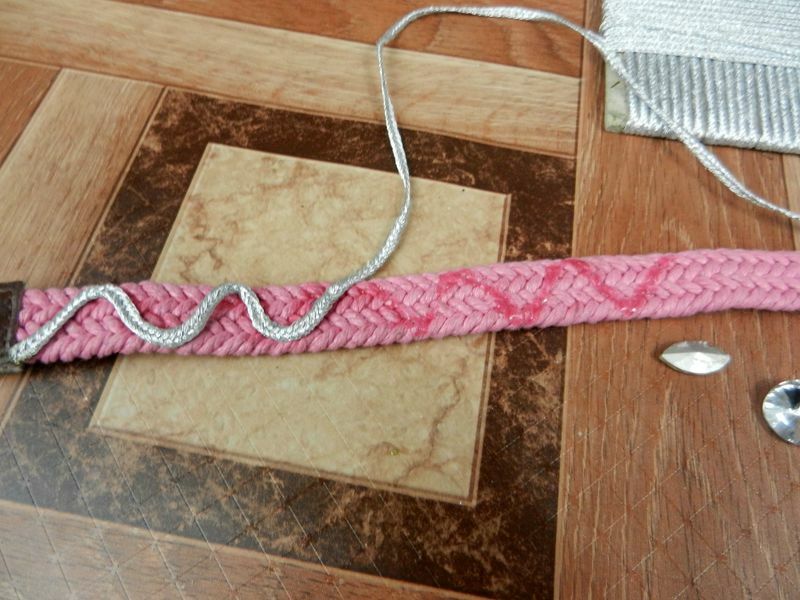 Similarly you can convert you plain belts into decorative belts. 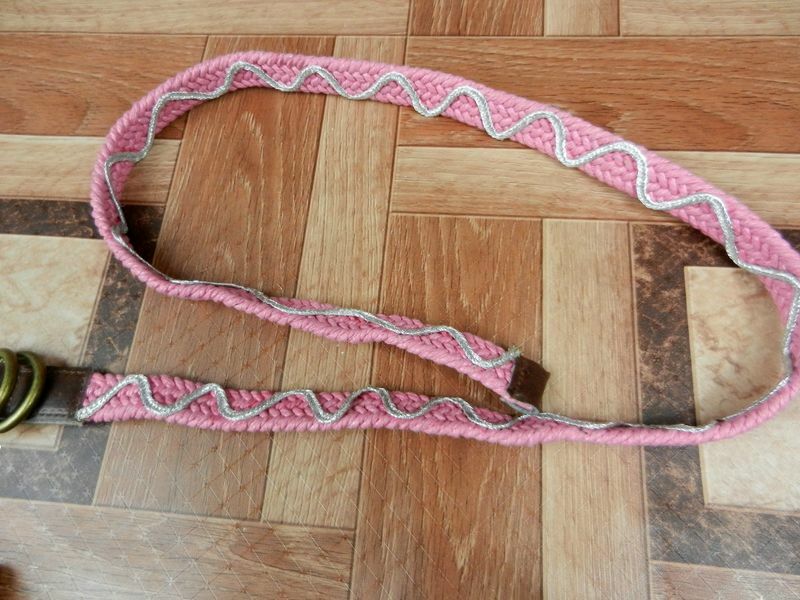 You can jazz up your outfits by using these fancy belts. 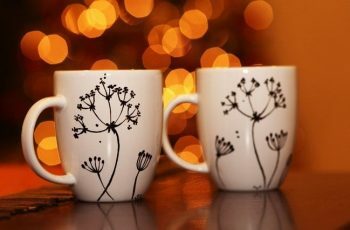 Furthermore, decoration of your own belt can become a very good source of fun & enjoyment for you. 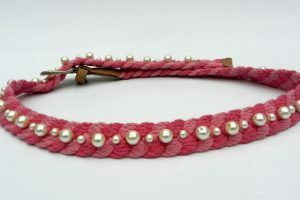 Let’s start to convert a pink color boring braided belt into fashionable belt by using lace & beads! 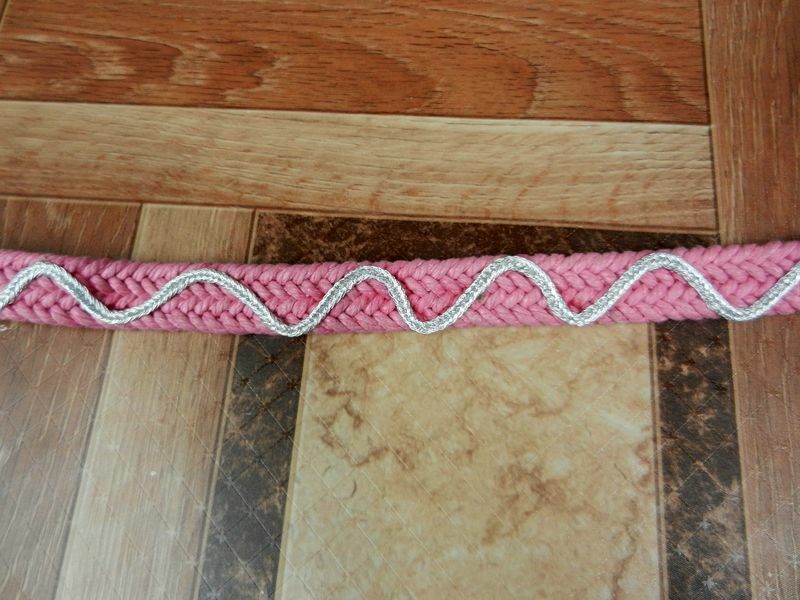 If you are using a thin lace then paste it with you belt by following a wavy pattern as shown into the above picture. 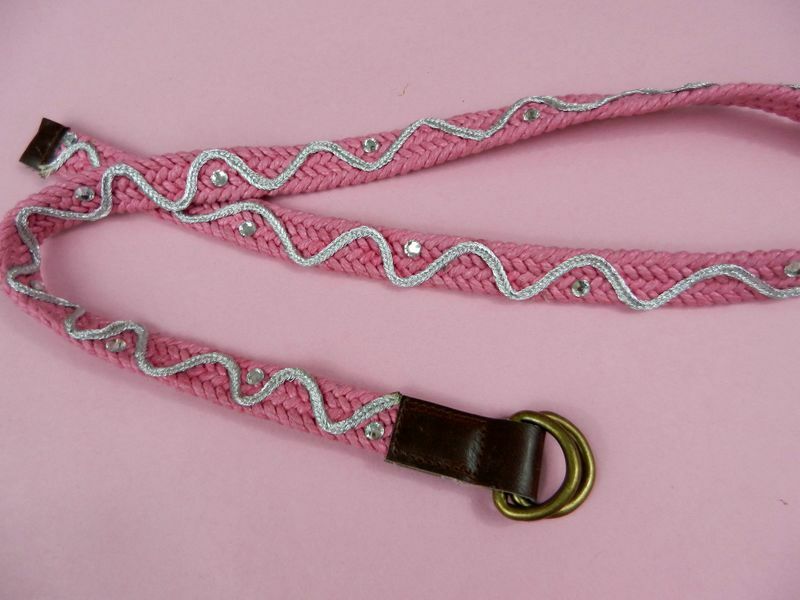 Now paste beads with belt by following a systematic pastern as shown into the above picture. You can use beads in upper-lower order by leaving equal gaps. 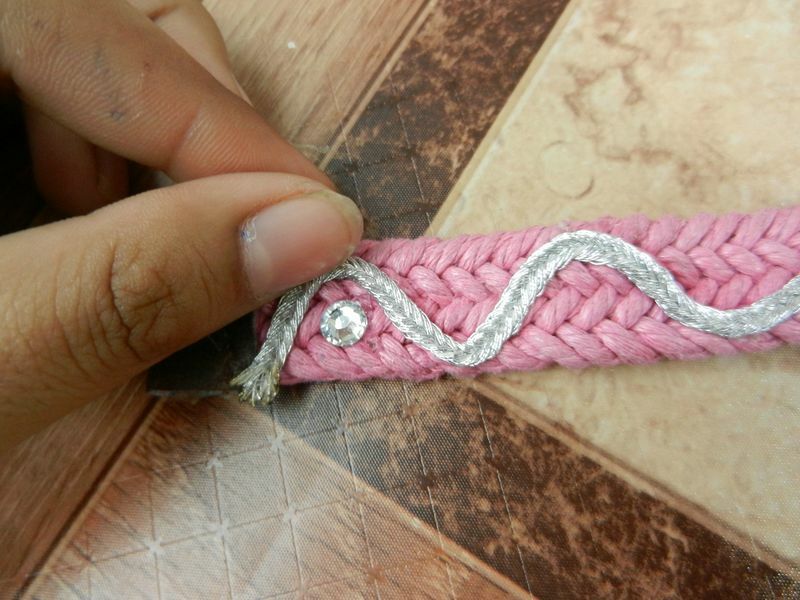 You can use round shape beads as well as tear drop shape beads). 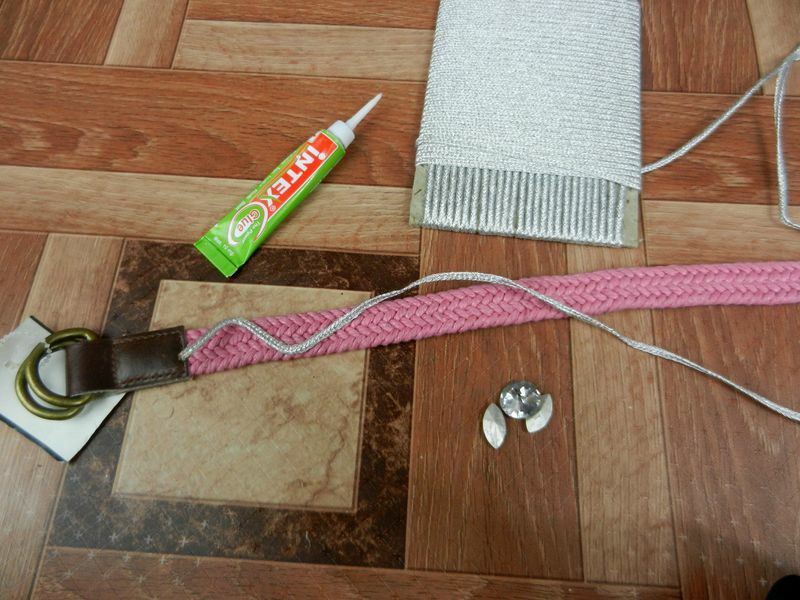 By thinking a little creatively you can convert your old as well as new simple belts into fancy belts. Your fancy belt is ready to use!